You are currently browsing the archives for the tag 'fuchsia velvet blazer'. 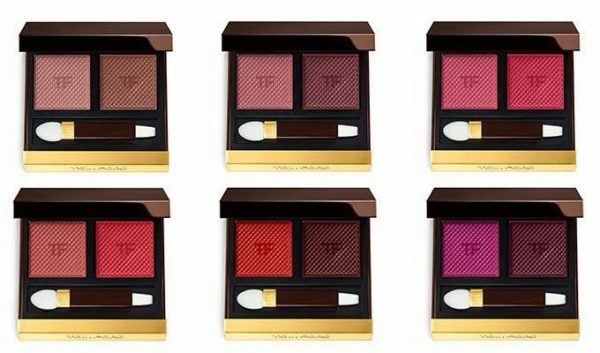 Last September, TOM FORD got into the see-now-buy-now game for his F/W 2016 collection. This season, he skipped the show and had the fashion world speculating about when he would launch his S/S 2017 line. Earlier this month, the pieces quietly debuted online where they could be bought immediately. 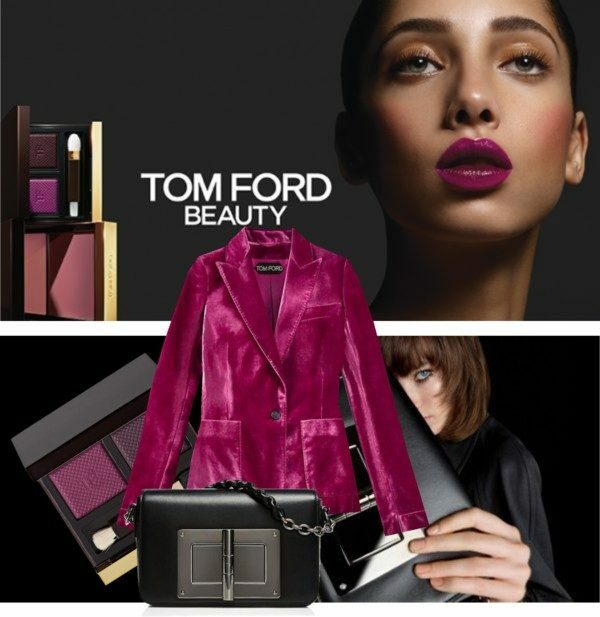 I am totally in love with TOM FORD’s fuchsia velvet blazer and the black Natalia leather shoulder bag. How gorgeous would those two pieces look in combination with the new Shade & Illuminate Lips in Saboteur. (All pieces in collage above). Let me tell you a little more about the new S/S 2017 Seasonal Color Make-up Collection. 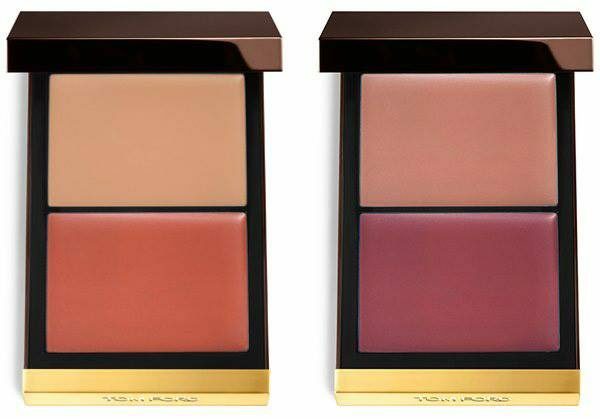 TOM FORD’s distinctive beauty point of view resonates from his ideal of balancing light and shadow to create symmetry. This summer, a range of new products is revealed that illuminate, sculpt, and contour to help transform the look of the face. This palette applies the concept of contouring to your lips – a trick that makes them appear fuller and more defined. This new lip duo contains a bright and a darker shade, available in six variations. This is a new combination of blush and highlighter with a creamy texture that is available in two color combinations.